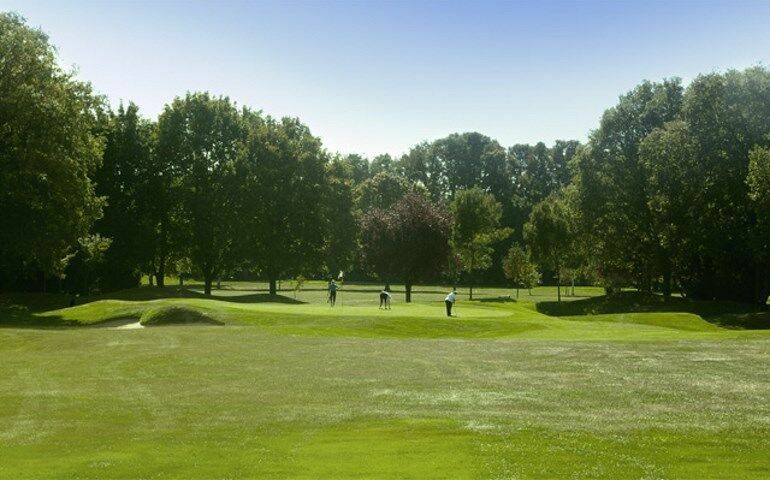 16 :: Established in 1929 on 166 acres of Surrey downland, Cuddington has everything a golfer could wish for and more. 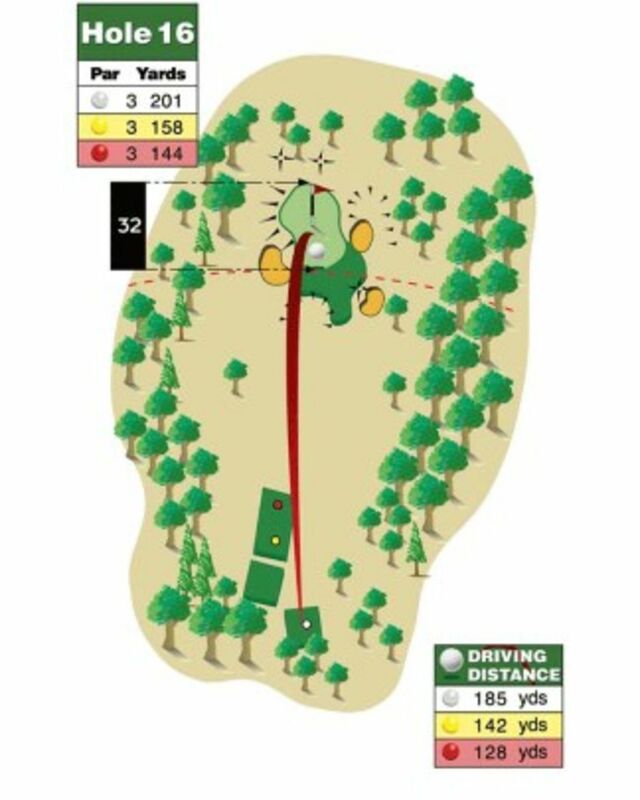 Tough hole, birdies are rare. However straight carry off the tee, avoiding the bunkers and you may just mark a two on the card.